But as in all large endeavours, it rests on the weakest link. 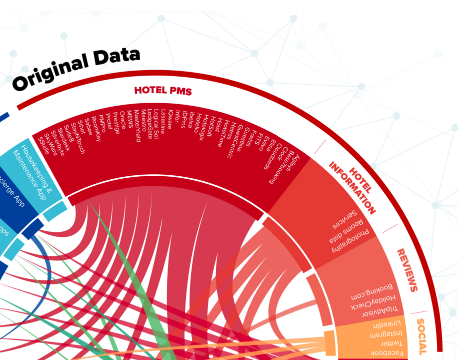 And for hotel technology, that weakest link is data and the exchange of data between systems and applications. In a recent interview with Barry Sternlicht, the CEO of Starwood Capital Group, he mentions the issues with technology that even a large group like Starwood encountered: "Some of the systems in these arcane, heritage, legacy systems, some of them in the hotel industry — I ran Starwood Hotels, as you know — they’re not really flexible." If it is hard for the CEO of a large hotel group, imagine how it is for the rest of the hotel industry. We've been encountering this problem both directly and with the many partners we have worked with over the years. 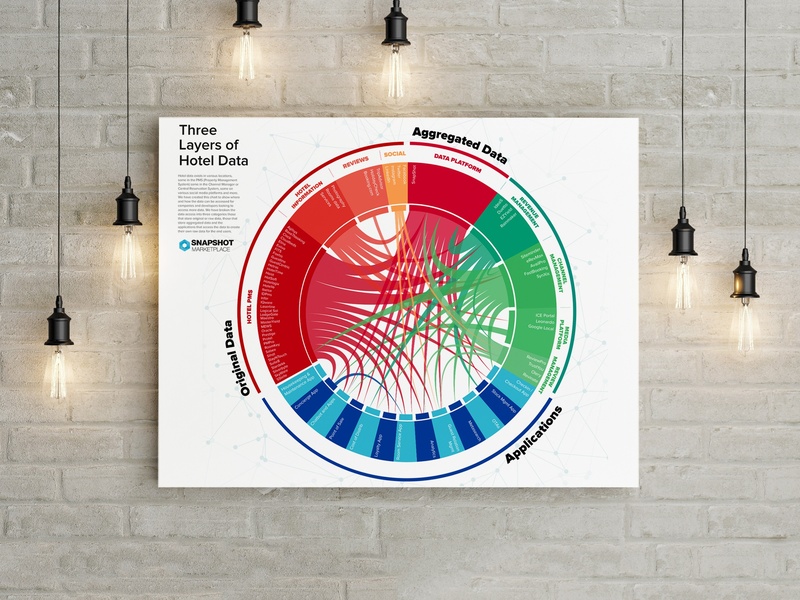 To help entrepreneurs, startups, hotel tech companies and hoteliers, we've charted some of the options of how and where to connect to get hotel data. Hotel data is accessible at two main levels. The first is, of course, getting it directly from the source, for example the hotel's PMS, the hotel itself, social media, etc. These we have called Original Data points. The advantage of connecting directly with these systems is that one gets the raw data straight from the source. For certain data types, this is the best place to get it. For example, it is recommended to get social media figures and certain review data from the source. For other data types, this can prove challenging due to the fragmentation of data sources, and hence different standards and connection types. There are also varying costs involved that can be unpredictable for tech companies, not to mention the time and manpower needed to involve so many data providers. Obviously having a lot of direct connections to PMS providers is great for a hotel technology company and could be seen as a competitive advantage, however the development investment will be substantial and will affect the resources invested in building a great product. The next level of data is aggregated data. These are platforms that collect original data from various sources, aggregate it and standardize it for a uniform output and analysis. 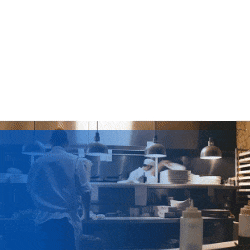 Reputation management systems and Channel Managers have traditionally been some of the main aggregators in the hotel technology industry providing data from multiple sources in a standardized format that provided other systems with uniform and reliable data. 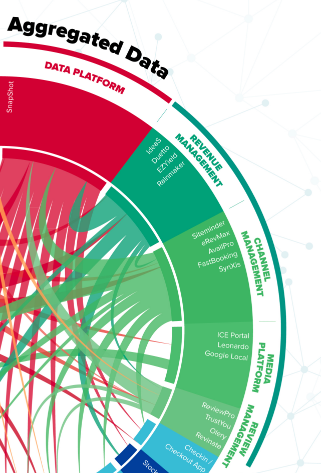 As new hotel technology applications need integrations, they will need to have one-way or two-way integrations to build out their applications. By finding the right data sources for them, their applications can be built rapidly and focus on creating great user experiences and features, rather than concentrating their time on integrations, which is a never-ending job of updates and improvements and can be quite resource intensive. 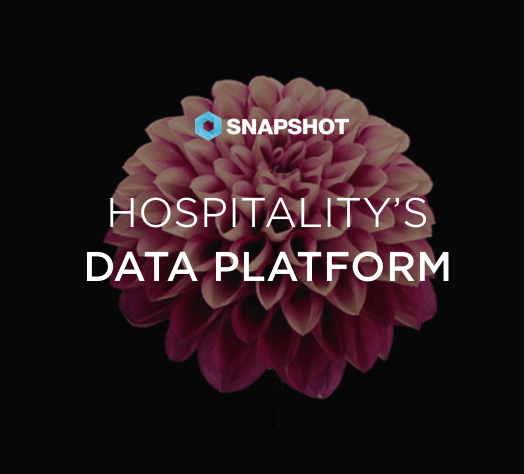 The future of hotel technology is going to involve much deeper integrations and personalization for guests, where staff and guests can interact and deliver tailored experiences more quickly and flawlessly.